As the name suggests, this piece is vicious on all levels. The unique design of vicious is the perfect way to allow you to stand out. 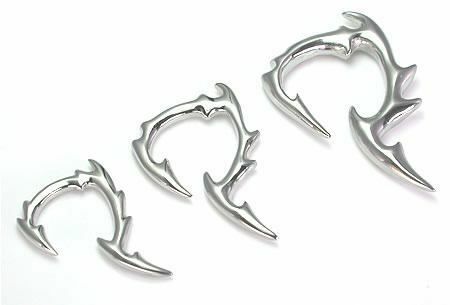 Vicious can be used in many piercings, but it is primarily used in the ears. 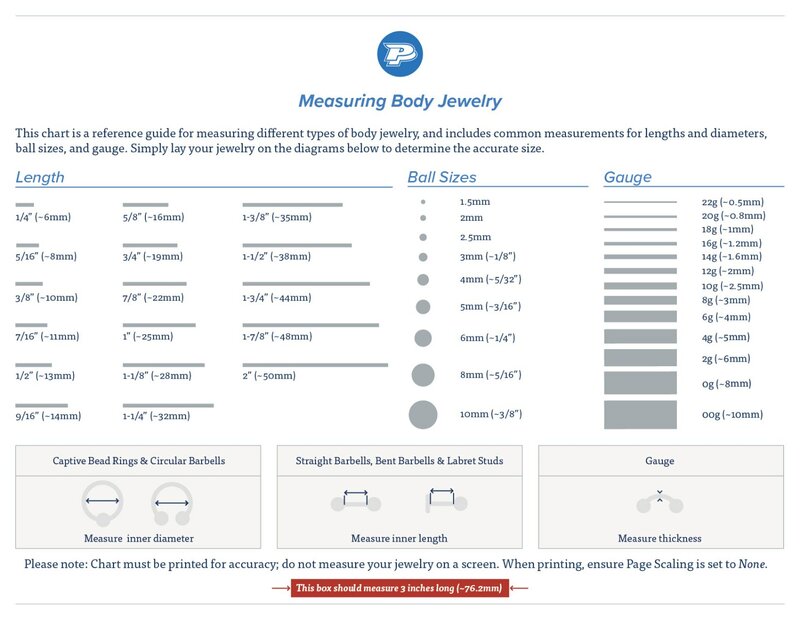 There are 4 gauge sizes are available, making it a great addition to a collection of those who have 12g (2mm), 10g (2.5mm), 8g (3.0mm) and 6g (4.0mm) piercings.